The five-day Hong Kong Watch & Clock Fair (4-8 Sept) attracts over 21,000 buyers, including many from emerging markets. The concurrent Salon de TE showcases 140 renowned international brands and designer collections. The fair features more than 30 events including seminars, product launch sessions, networking events and watch parades, assisting the industry to explore more business opportunities. Industry leaders share their insights at the Hong Kong International Watch Forum and the Asian Watch Conference. 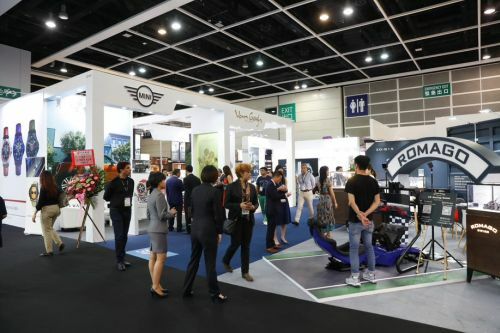 HONG KONG, Sep 11, 2018 - (ACN Newswire) - The 37th edition of the HKTDC Hong Kong Watch & Clock Fair and the sixth Salon de TE concluded their five-day run (4-8 September) at the Hong Kong Convention and Exhibition Centre (HKCEC). 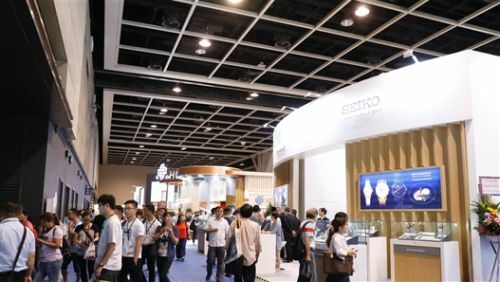 Jointly organised by the Hong Kong Trade Development Council (HKTDC), the Hong Kong Watch Manufacturers Association Ltd and The Federation of Hong Kong Watch Trades and Industries Ltd, the events welcomed over 21,000 buyers, up 2% over last year. Satisfactory growth was recorded in buyer attendance from the Chinese mainland and emerging markets such as India, Kazakhstan, Malaysia, Mexico, the Philippines and United Arab Emirates, as well as other countries and regions including Denmark and the United States.